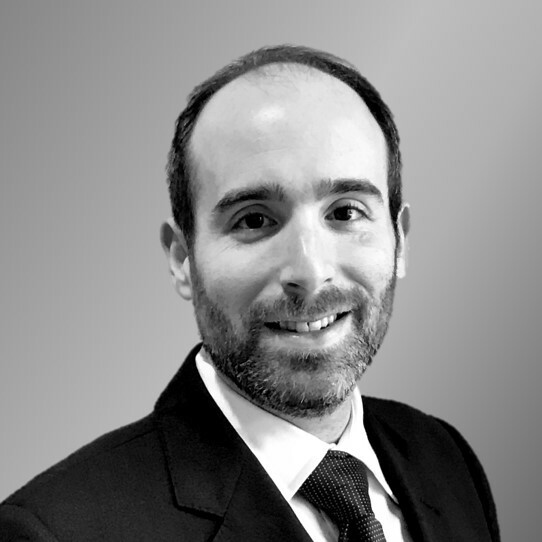 Mr. Grossman has over 10 years of experience developing and deploying data analytic and reporting software systems in the financial services industry. Prior to joining Rose & Company when the firm was formed, he was a Product Manager at MiddleLink Technologies, a software company that provides turnkey middle office solutions to automate the capture and analysis of trade data for institutional investors, proprietary trading firms and agency broker dealers including the Bank of Montreal, BTIG, Buckingham Research Group, and Direct Access Partners. Prior to MiddleLink, Scott worked at Dahlman Rose & Company, where he developed and automated the firm’s business reporting and corporate access analytics systems. Scott holds a BS from Cornell University’s Dyson School of Applied Economics & Management and a MBA from New York University’s Stern School of Business, with a specialization in Financial Systems & Analytics. He is also a Chartered Financial Analyst charterholder.